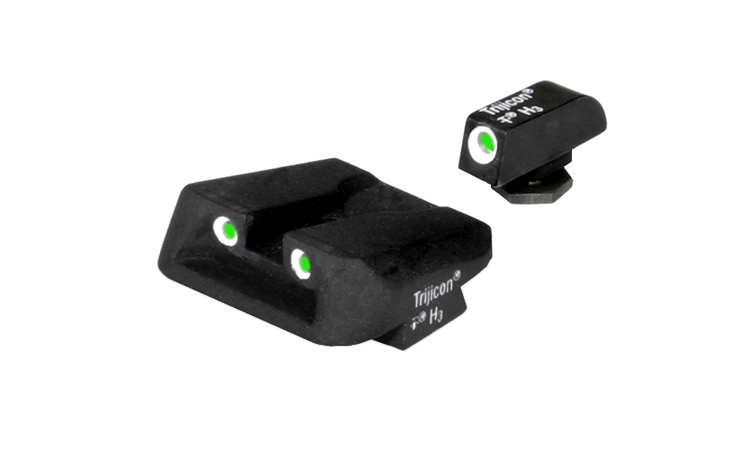 These are my favorite night sights for carry. I have them on my Glock 26 and Glock 19. The Novak rear is a nice profile for concealment. They are nice and bright.